As we have announced previously, the club will run a Special Event Station for the International Lighthouse Lightship Weekend (ILLW) on August 17th and 18th 2019. Location is the Mull of Galloway. This will be a fantastic weekend and we hope that many of you will take the time to visit and help out. Every little bit helps, even if you can’t spend the whole weekend! For those who can make themselves available, setup will begin Friday the 16th. The station will operate Saturday and Sunday, and will be taken down Monday the 19th. 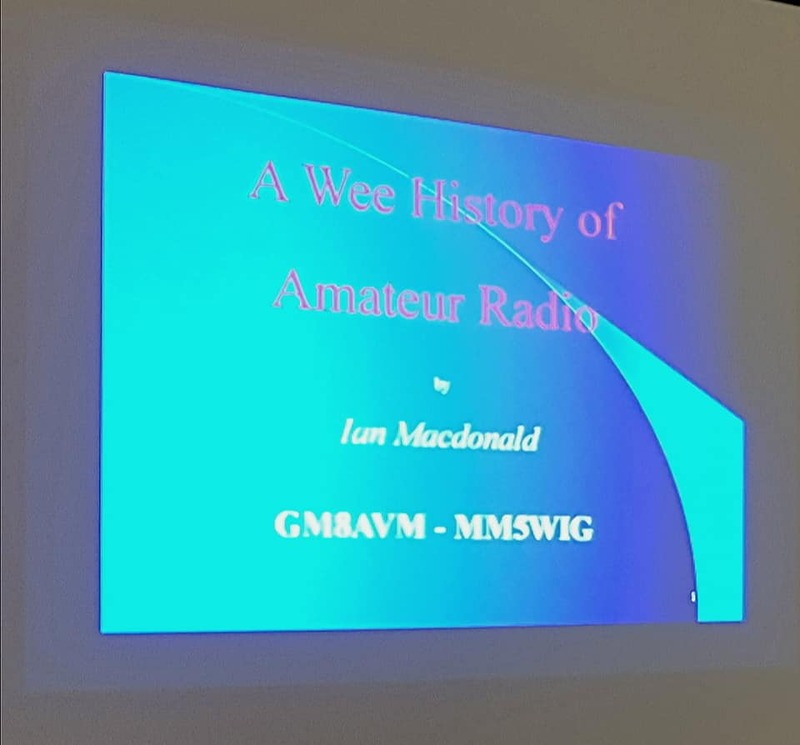 On the 20th and 21st of July 2019 (Saturday and Sunday), members of WARC will help run a Special Event Station at Dumfries&Galloway Aviation Museum. The callsign for the station will be GB0DAM. This is an event for all radio amateurs from the area and everybody is welcome to join in. Please let us know if you can help in any way! There is a Military Vehicle show on Sunday 21st of July, which should attract additional attention. Please contact Clive GM4FZH for details, or feel free to use the contact form. The club will be running a station at the Mull of Galloway for the International Lighthouse Lightship Weekend (ILLW). This is the weekend of 17/18th August 2019. Please put this date in your diary as we will need help to establish the station and operators. 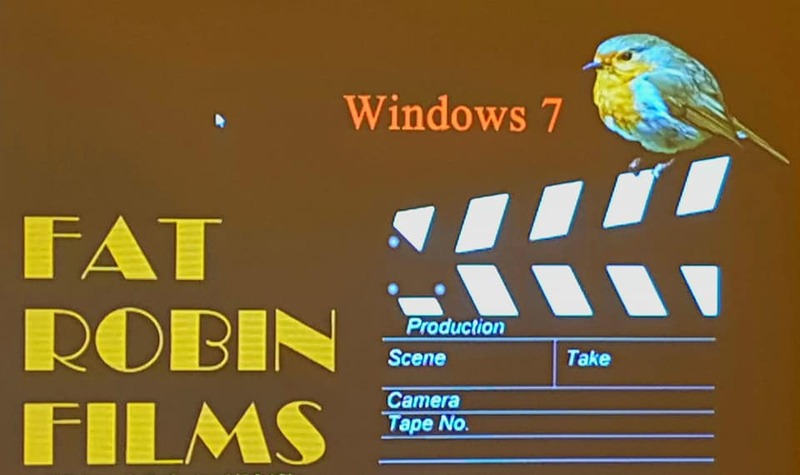 For further details of this event see https://illw.net/ . All are welcome. This post has been contributed by Edward Beck. Thank you very much! I’ve been asked to do an article about Zello, or internet radio. Network Radios have taken off in UK in a big way, with many thousands of more specialised phones being sold for this new market. Most of us don’t need a specific phone for this hobby, a smartphone, tablet or computer will do. Therefore, you can join up free today! 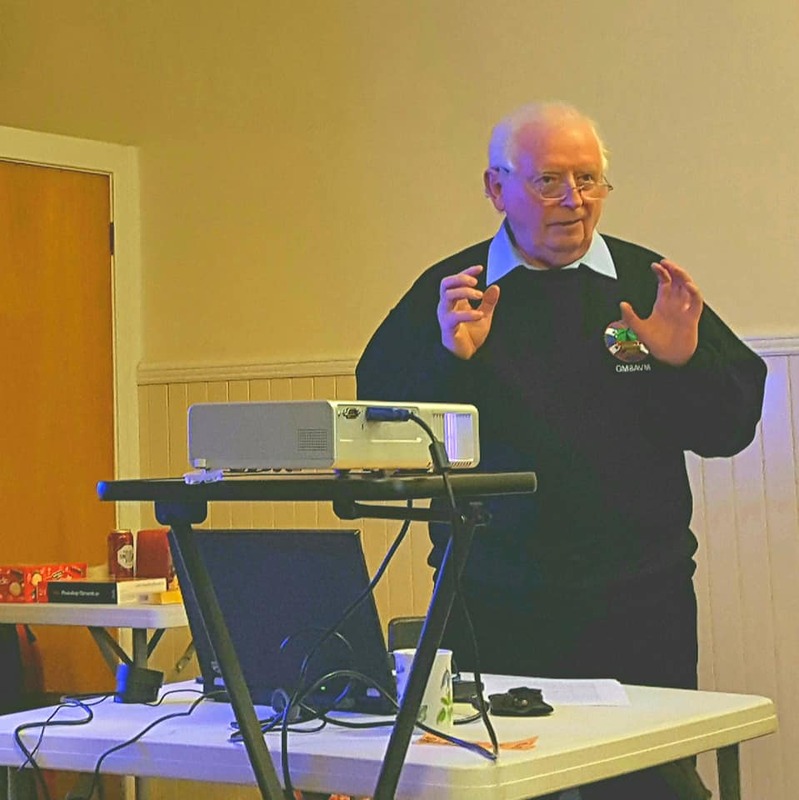 This was the Club’s first time using the Community Centre in Gatehouse of Fleet, part of our plans to hold occasional meetings further east than WARC’s weekly clubroom base in Stranraer. The venue worked well and shows promise for future events. Showing events for the next 6 months.